Val du Charron Wine and Olive Estate, 4 & 5 Star Guesthouse and Spa is located on a working farm in the heart of the Bovlei valley ten minutes from the town of Wellington and less than an hour's drive from Cape Town - the perfect accommodation spot in the heart of the Cape Winelands, South Africa. 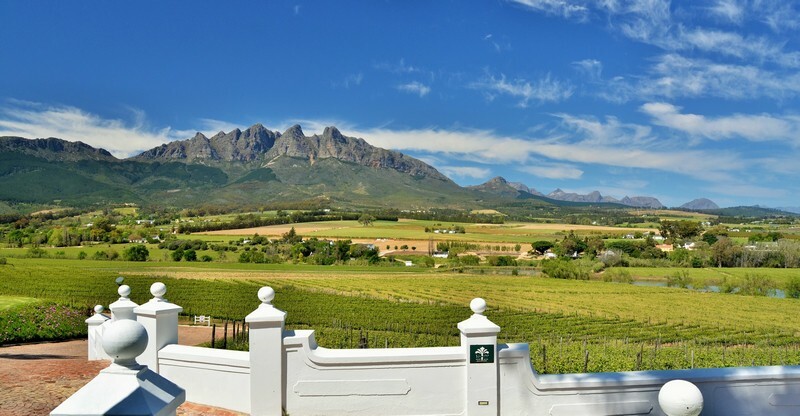 The original farm at Val du Charron was proclaimed in 1699 and, as only the fifth family to hold title, the owners are conscious to maintain its historic integrity and re-establish the tradition of wine making on the farm itself. This can be evidenced in the rehabilitation of the historic buildings and the character of the architecture of the Estate. 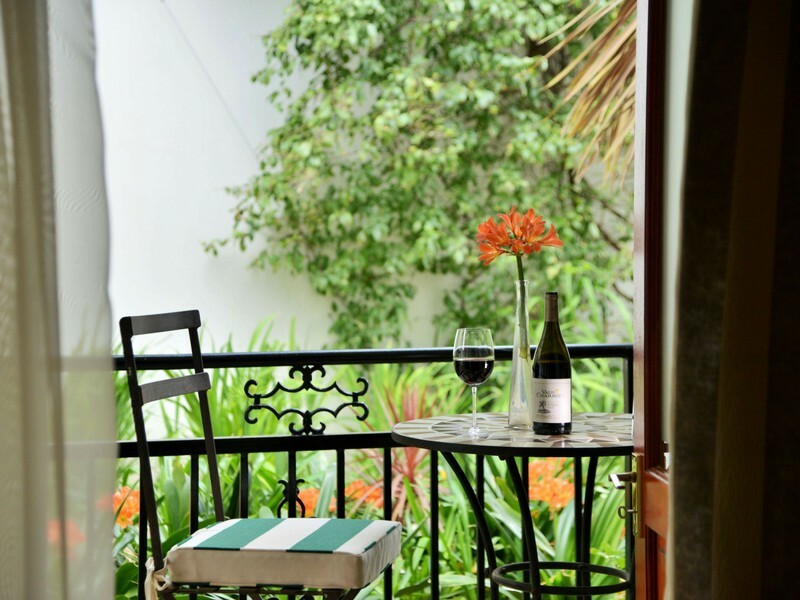 The 4 star Guesthouse comprises eight luxurious suites each with stunning views from their private balconies or gardens over the vineyards of the Hawekwa mountains. 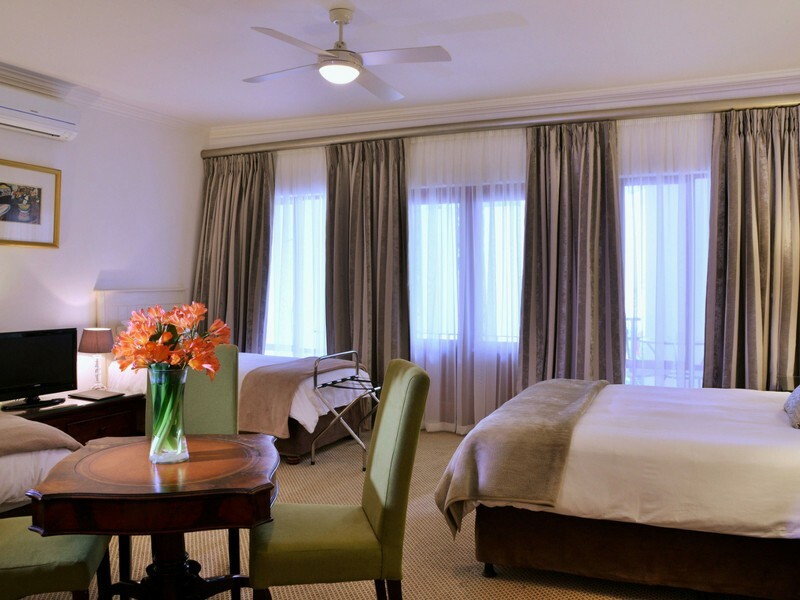 Seven of the suites are doubles and the eighth can serve as a spacious family room accommodating four people. Each room has an en-suite bathroom with shower. 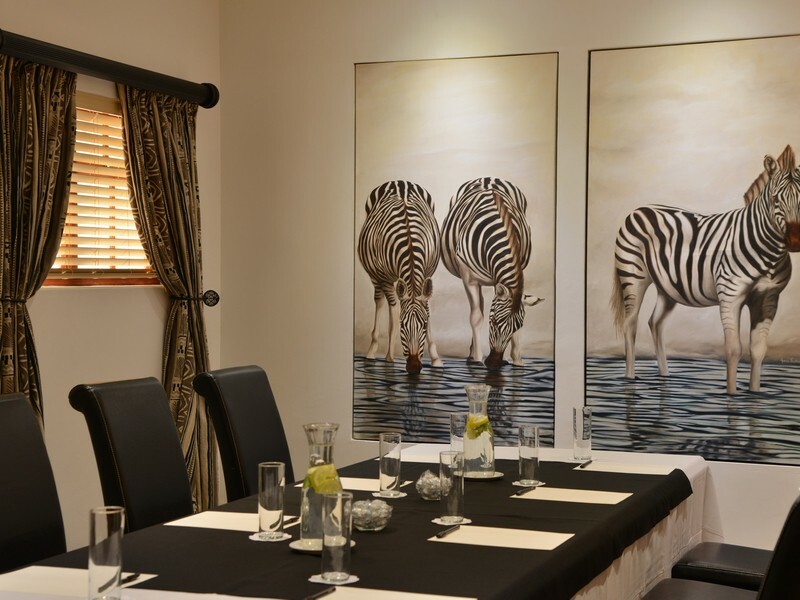 Guests can enjoy a healthy breakfast or full farmer's breakfast served in the dining area which integrates with the wine tasting facility and allows guests to access the working cellar during the day. 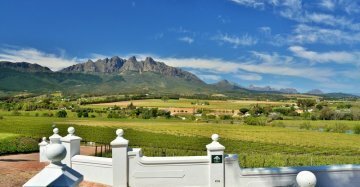 The 5 star Coach House is a boutique Winelands getaway for the discerning guest who values their privacy. 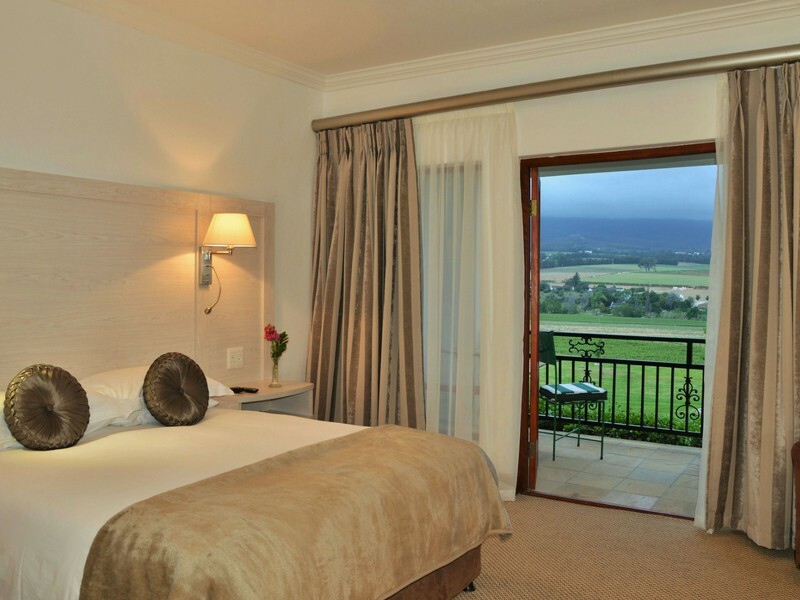 Consisting of only three spacious suites, each with its own plunge pool and private patio with built in wood burning fireplace, guests can unwind in their own space overlooking the majestic Winelands and mountains. 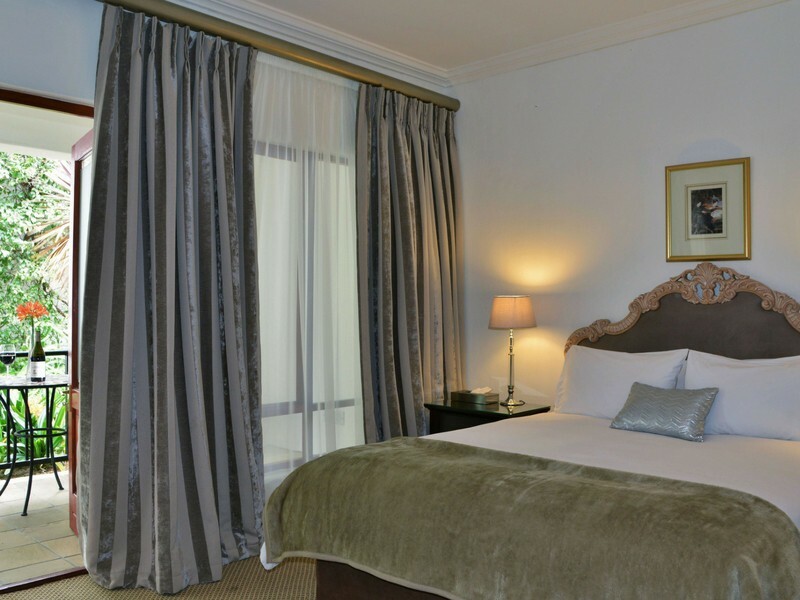 Each of the three queen size rooms is en-suite with bathrooms containing spa baths and a shower for two. Stunning design elements, such as natural stone flooring that flows from the pool through the rooms and the breathtaking stained glass window features, integrate with the rooms' modern comforts such as complimentary mini bar, free wifi and smart cable TV. 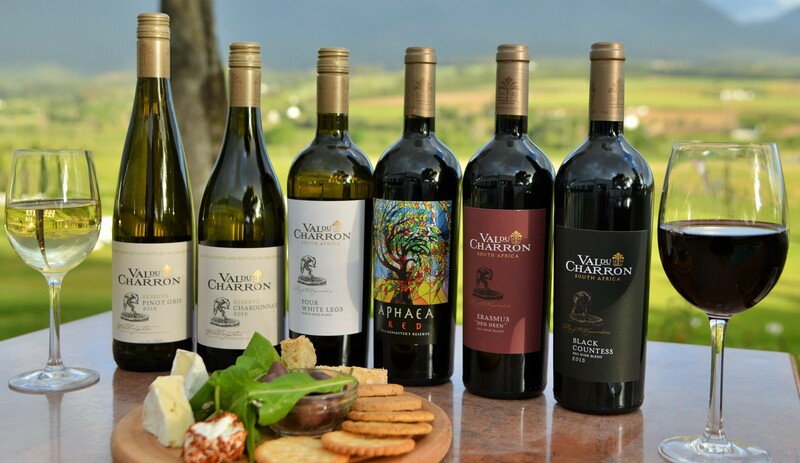 Val du Charron is about living the wine lifestyle, so our guests are invited to participate in all aspects of wine production - from harvesting to drinking it. Our seasonal olive grove tours are wonderful for olive - lovers who will be able to enjoy an olive tasting at the end of their tour. The Spa at Val du Charron offers deluxe treatments by our beauty technician. Indulge in a full body massage or a luxurious nail and hand treatment, the options are endless. Unwind in the heart of Wellington at our on-site spa. 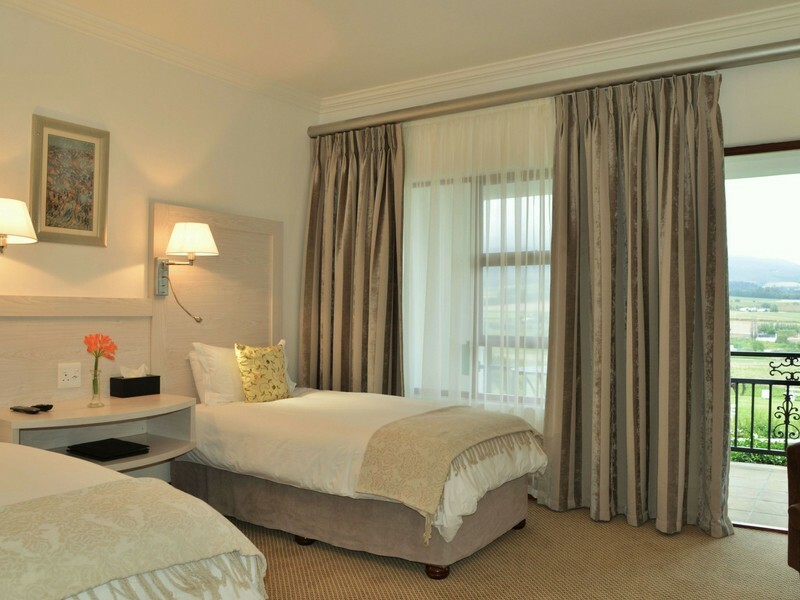 Treat your partner to a couple's massage while enjoying a 4 or 5-star stay at Val du Charron. The Local Grill at Val du Charron is simply nirvana for carnivores! With our grain-fed and grass-fed beef, dry or wet aged; you will certainly find the perfect meal. Venison, pork and chicken feature prominently along with salmon, prawns and calamari, and there are also vegetarian options on the menu. Trawling the extensive menu could take a while, enjoy it with a glass of the Estate’s award winning wines. If you love meat as we do, though, this is a little bit of heaven with views to match. Surrounded by mountains, vineyards and olive groves a more beautiful setting there cannot be to enjoy simple, fresh food cooked in the traditional Italian way using authentic methods with a twist. Piza - e - Vino’s food is rigorously Italian, healthy and creative and through this simplicity we believe that a winning formula has been discovered. 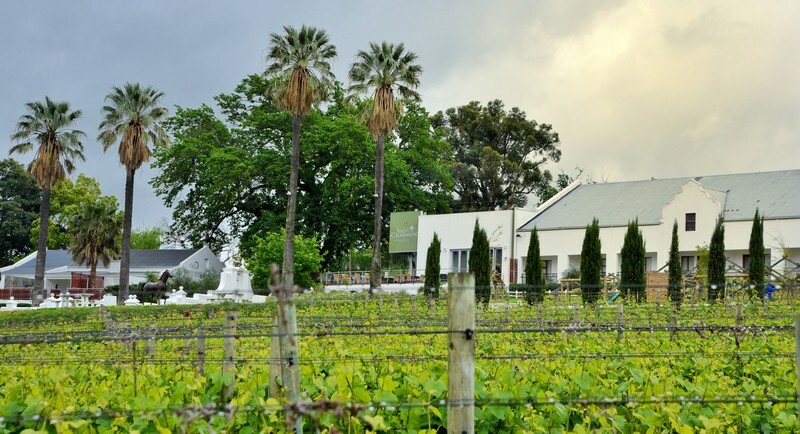 Bring the kids to enjoy the splash pad, while you indulge in Val du Charron’s award-winning wines and hospitality. Let your taste buds that long for great Italian food bring you to Piza - e - Vino for that experience you have been longing for.